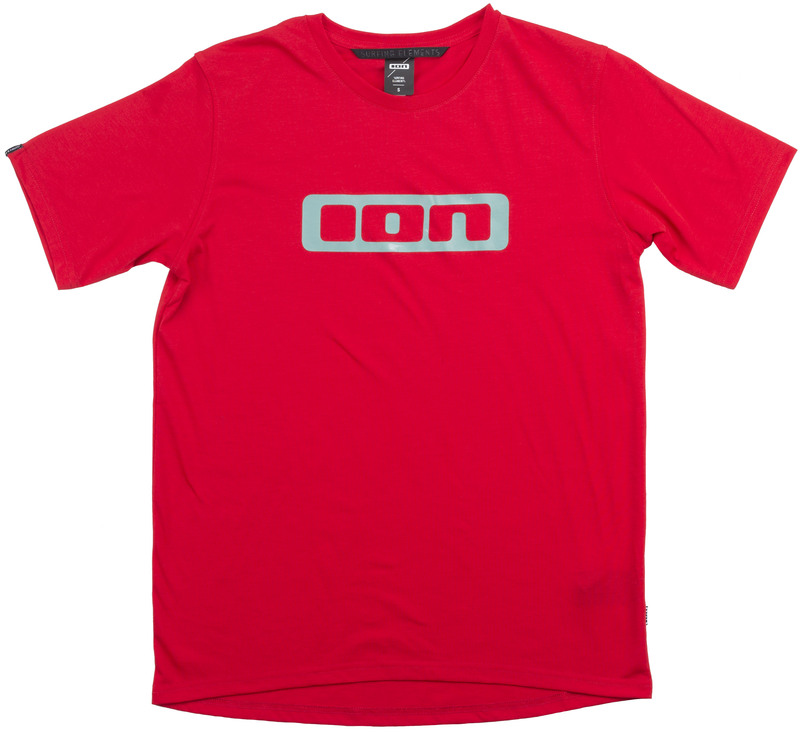 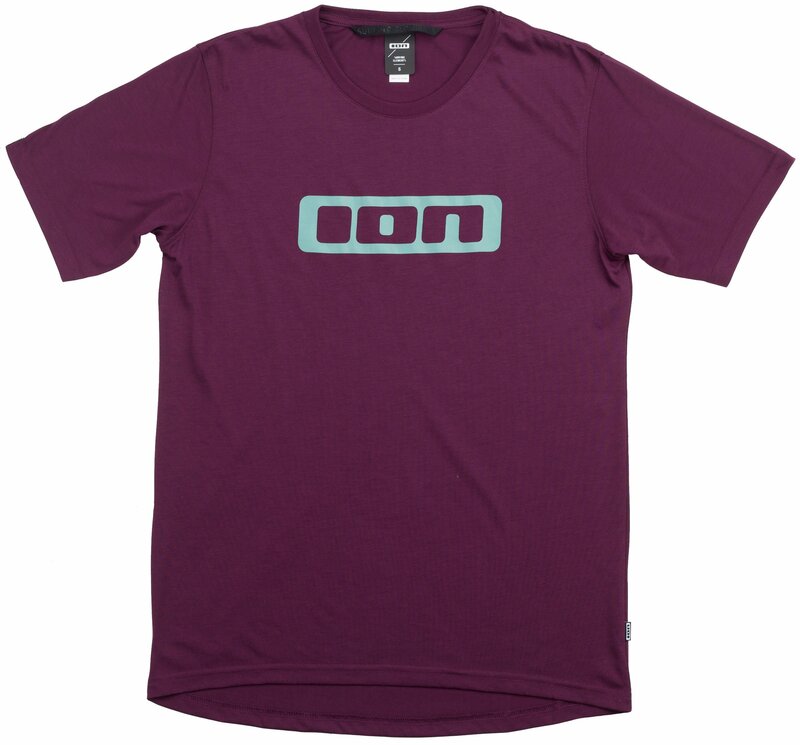 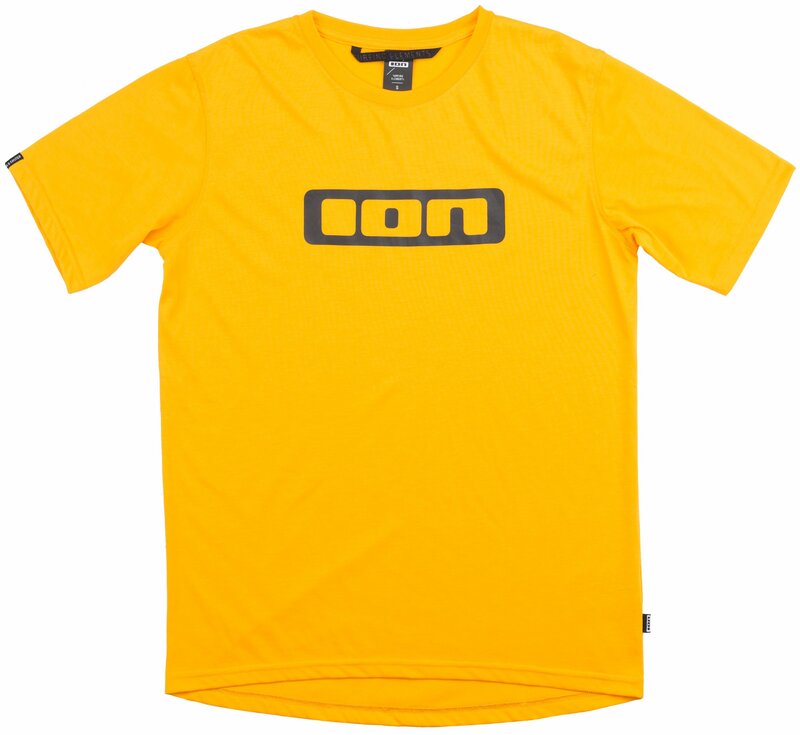 The Ion Men's SS Seek Drirelease Bike T 2019 looks like a classic logo tee, but delivers an unsuspecting level of performance that’s ideal for a day at the park. 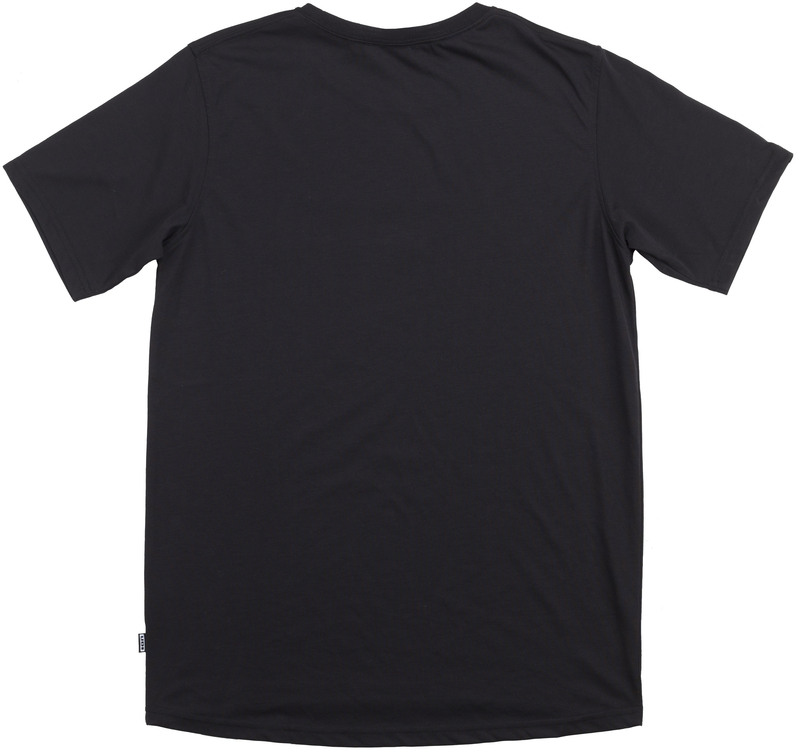 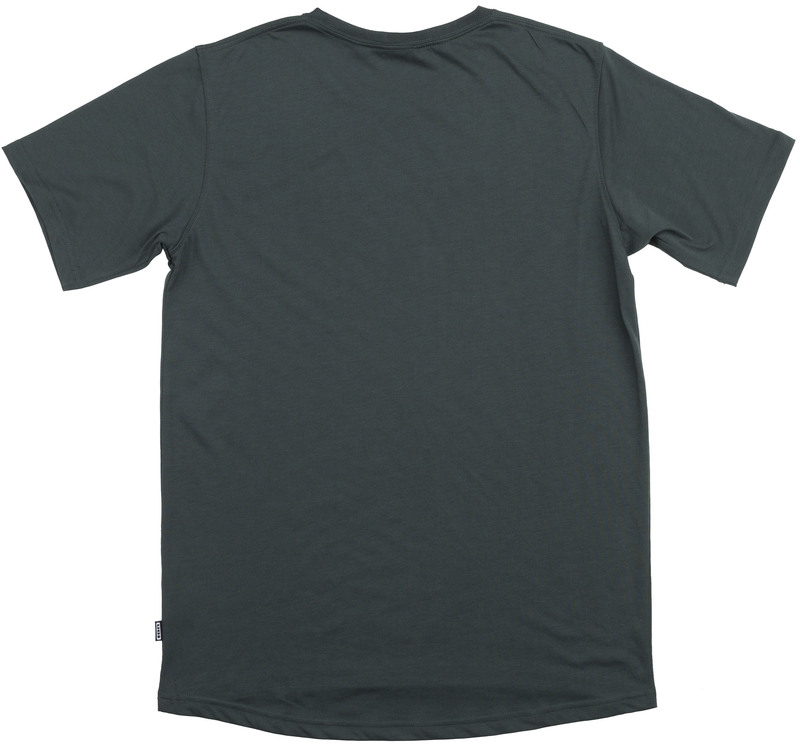 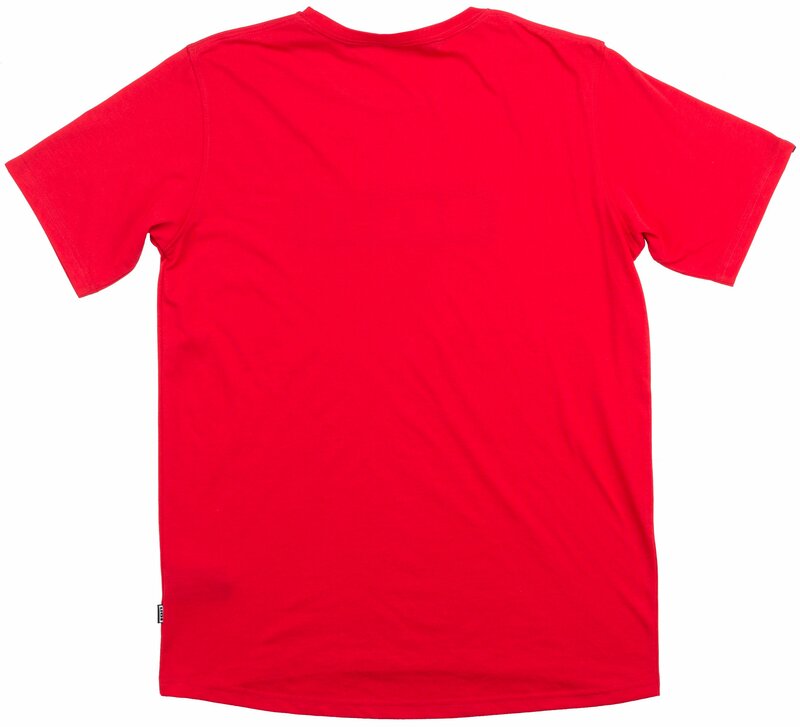 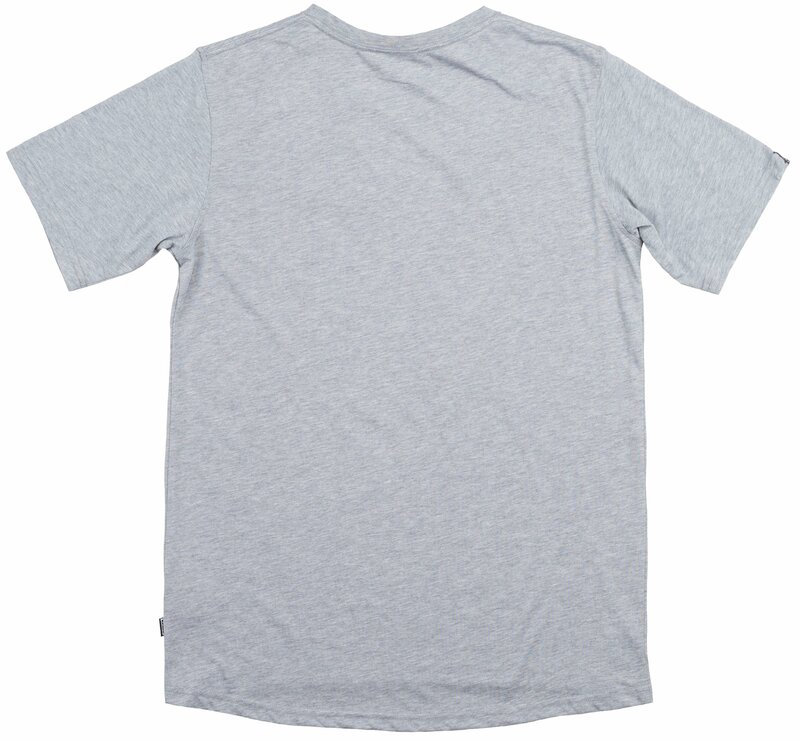 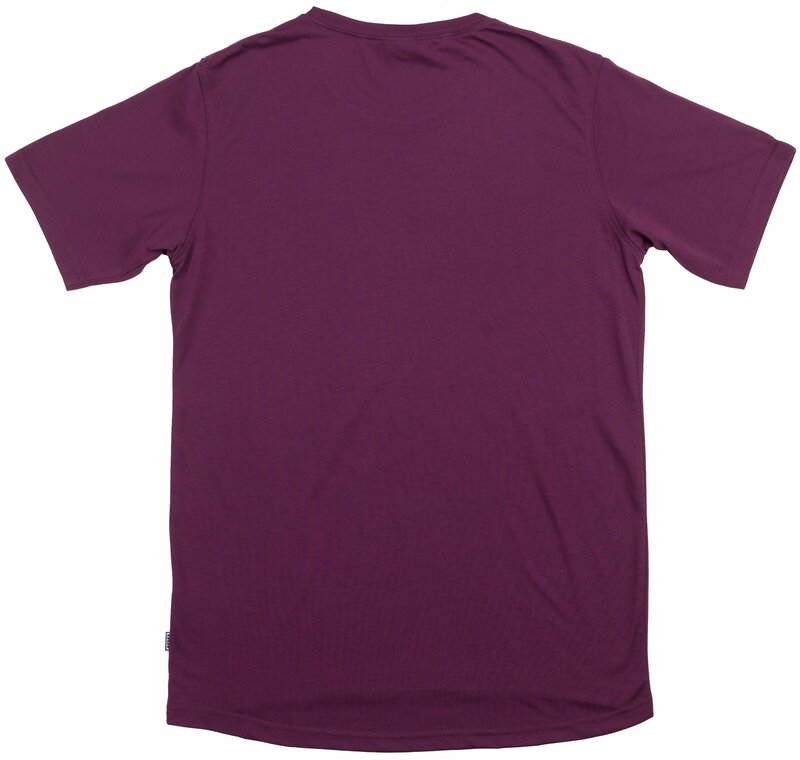 It utilizes DriRelease fabric that has the look and feel of cotton, but with performance-oriented benefits that make it dry four times faster than a classic cotton tee. 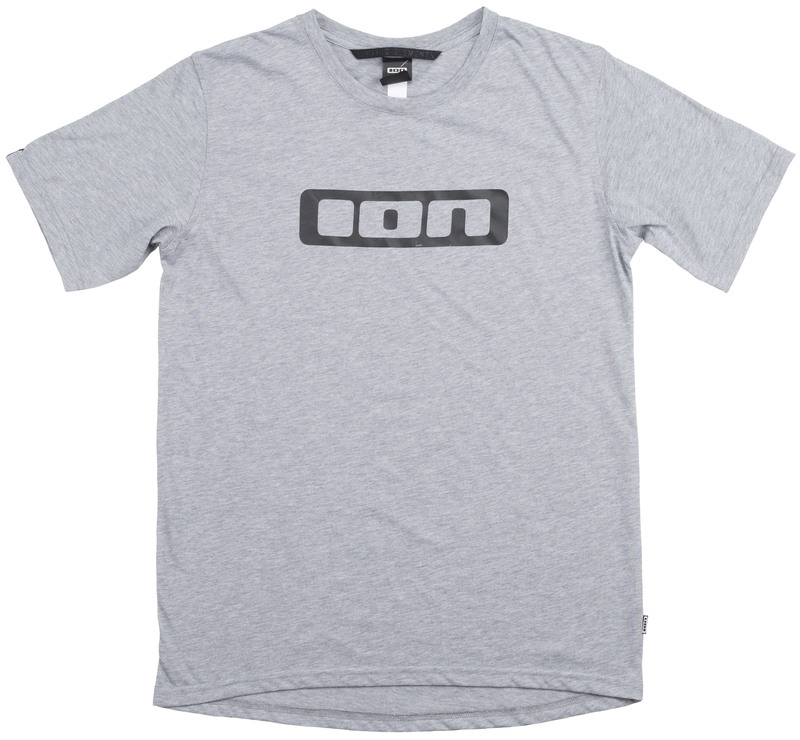 With the casual and relaxed fit you can wear the Ion Men's SS Seek Drirelease Bike T 2019 to any post ride activities. 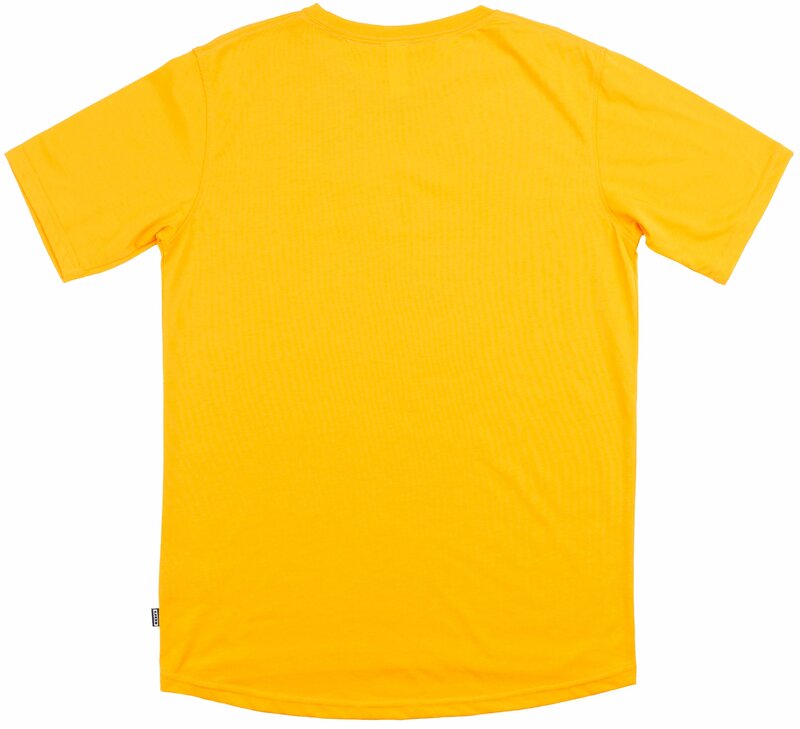 Reflective detailsSmall reflective details and prints for additional visibility and safety on evening rides.